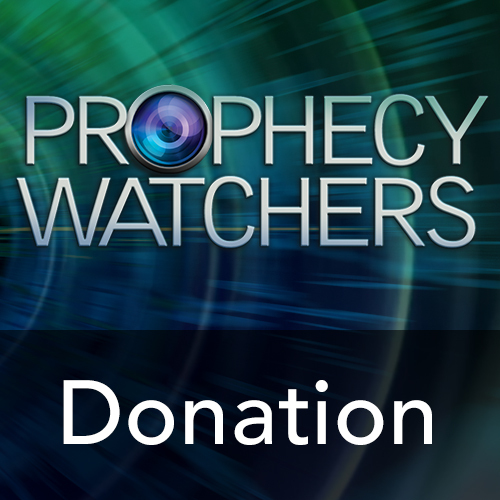 On September 19th, 2014 pastor, author, Bible teacher and television host, Gary Stearman, and his long-time friend, Bob Ulrich—along with their wives, Doris and Krissie, launched the Prophecy Watchers ministry. It was a step of faith into the unknown. 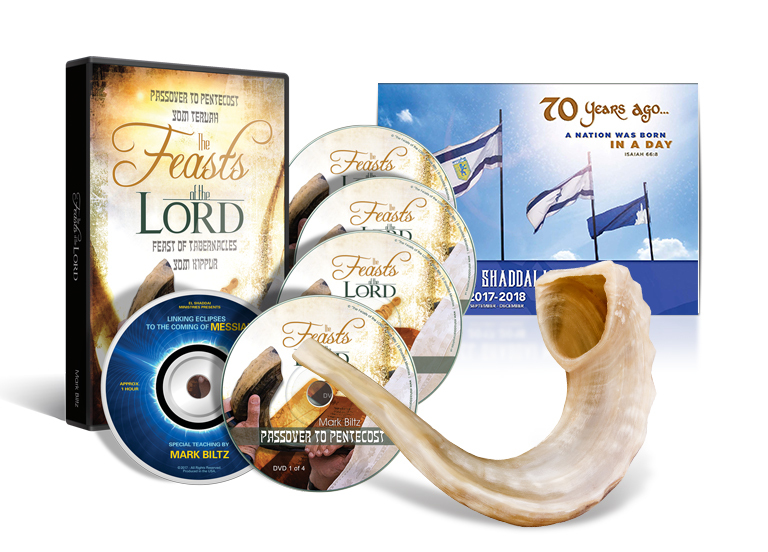 Trusting the Lord to bless our commitment to Bible prophecy and integrity in ministry, we began with few assets, but with boundless enthusiasm to serve the Lord and spread the message of fulfilled prophecy through this ministry—His ministry. Almost two years later we look back with incredulity at this bold decision. What were we thinking? But when God says GO!—you MUST go! Two years later we can look back and see the wonderful plans He had for our lives. We now know for sure we made the right decision. We started this ministry with little money, other than our own limited funds. No mailing list. No email list. No building. No TV studio. No furniture. No inventory. No computers. And no employees other than the original four founders. But “Four is Enough” when the Lord is in the midst. It wouldn’t be long before we’d find ourselves humbled by the thousands of generous donations we have received from so many excited people and by all the doors the Lord has opened (and continues to open). As the old saying goes, “It’s good to have friends.” Even better, as the Psalmist said, “It’s better to put your trust in the Lord than to trust in men.” Ironically, this verse, found in Psalm 118:8, is the very center verse of the entire Bible. We continue to trust the Lord to build this ministry, HIS ministry, and to lead us in the direction He would have us to go. Gary and I want to say a big THANK YOU for your role in helping us get so far, so fast. We’ve been able, with the Lord’s leading, to acquire a building that houses every aspect of our ministry. Our friends have provided generously, allowing us to construct two professional television studios. And God has provided the funds we need to return to network television in record time—proclaiming the good news that Jesus is coming soon! Our TV ministry just keeps growing! 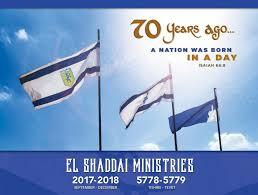 We’ve also added an e-mail newsletter, a monthly magazine—The Prophecy Watcher—and just completed our first prophecy conference, the Rocky Mountain International Prophecy Conference, held in Colorado Springs this past July 15-17, 2016. We do appreciate each and every gift. We’ve set up our online bookstore to accept donations in $10, $25, $50, $100, $250, $500 and $1,000 increments. Should you choose to donate a different amount than one of those figures please make a donation through PayPal at the link below. If you’re just discovering our ministry once again, you can literally go back to day one when we made the big announcement on YouTube and watch every program we’ve shot in the last 2 years! Here’s the link.